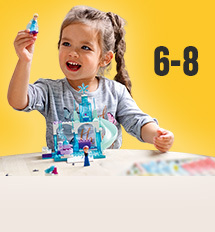 Find the perfect gift for your kid! 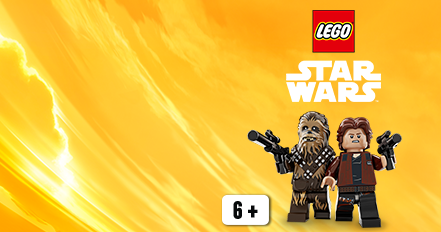 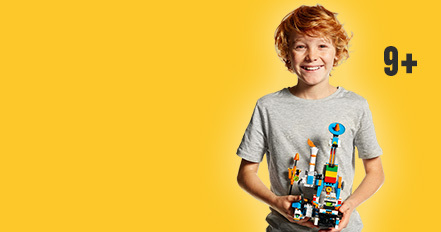 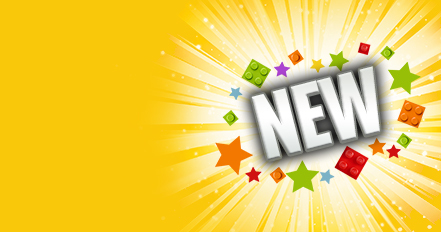 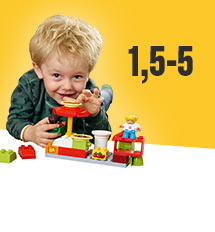 Surprise your kids with the newest LEGO® products! 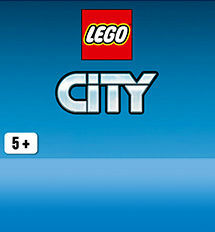 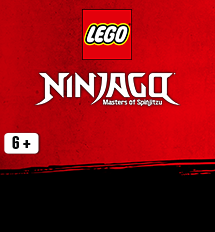 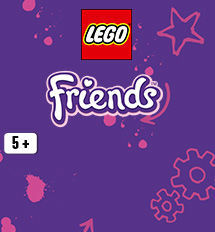 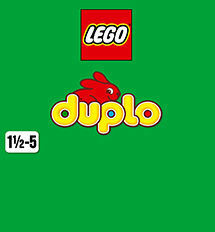 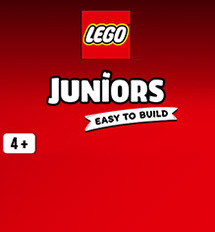 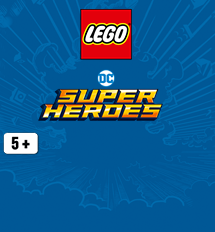 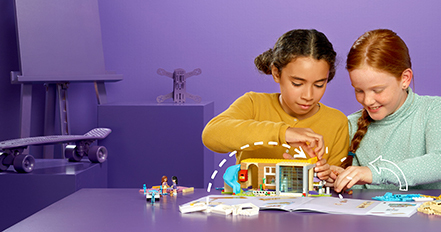 See LEGO® portfolio for girls!